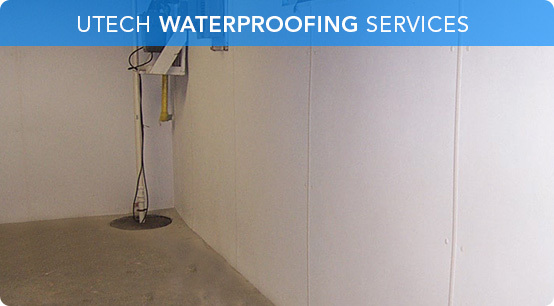 UTECH Foundation Services is a full service Buffalo Basement Waterproofing, Drainage and Foundation Repair contractor. A second generation company that utilizes the experience and knowledge gained since 1967 to increase and protect your largest investment. YOUR HOME. Teamwork, accountability, communication and skills are the foundation of our dedication to exceptional customer service. 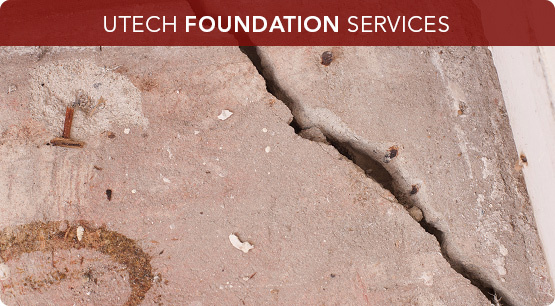 UTECH Foundation Services is committed to educating and helping homeowners understand what they can do to protect their home before costly repairs are necessary. We prioritize on ensuring the problem is not only solved but the methods and procedures used in solving a given problem is well described and explained to our customers. This allows customers to understand the steps and preventive measures that can be taken in the future to further prevent any given problems. We want to be the company who provides our customers the understanding and knowledge of 'why, how and what' a certain issue arises in their property. We do not believe in the 'say all you can to sell all you can' sales strategy used by our competitors. We desire to provide you with a FREE estimate that will allow you to realize your potential solution while exposing the incorrect, inaccurate, flawed, unreliable and outrageously priced 'solutions' provided by our competitors. Many homeowners are unaware of the maintenance and inspections that should be done regularly to protect their foundations. Give us a call and one of our trained consultants can address any concerns you may have and may even be able to provide you with money saving tips that could prevent expensive repairs in the future. 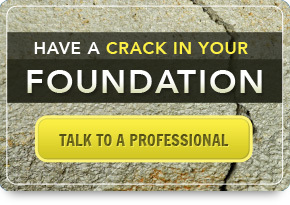 Are you afraid of loosing valuables or worse VALUE in your home because of water or foundation issues? Are you frustrated or concerned because you cannot enjoy your home to its FULL POTENTIAL? Are you wasting TIME and MONEY because your contractor is not effective, responsive or accountable? We help people like yourself who have leaks or structural problems in their basement and are in need of permanent solutions from a contractor that is accountable and uses repair methods that are effective, reliable and help to protect the investment you've made in your home.